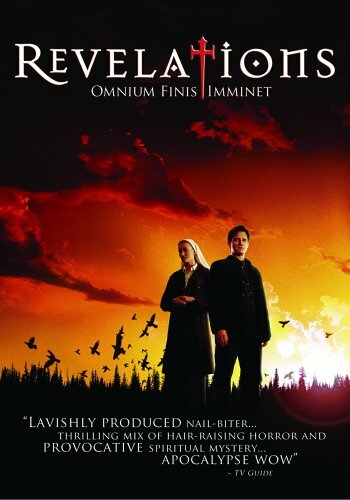 Revelations was TV Series was a 5 part TV mini series from 2005. Set just before the start of Armageddon, the series will follow two central characters, a physicist and a nun, who are racing against the clock to see if the end of the world apocalypse can be averted. Bill Pullman plays Dr. Richard Massey, a Harvard professor whose daughter is murdered by satanists while McElhone stars as a nun who recruits Massey to help investigate whether what’s told in the Book of Revelations is starting to come true. Alexander played the role of Gunnar Eklind (un-credited).